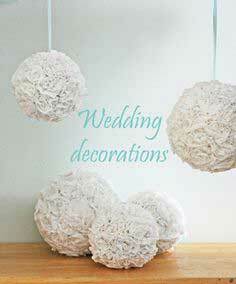 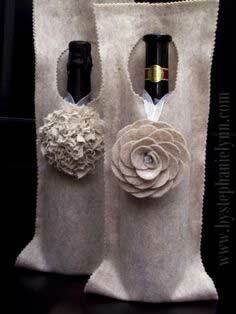 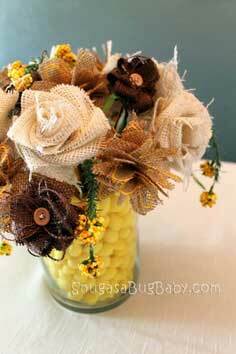 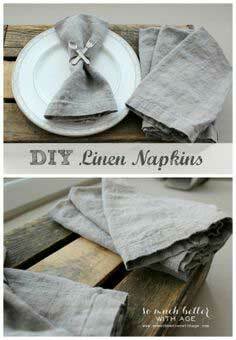 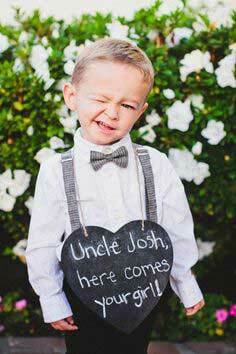 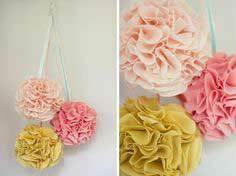 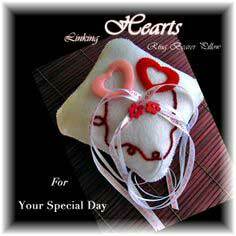 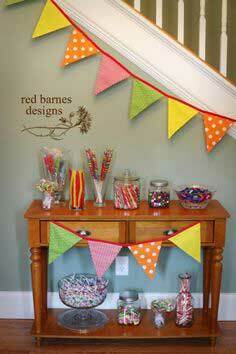 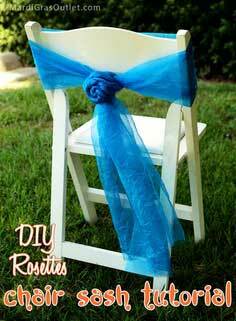 Making some of the decorations for your wedding reception can be part of the fun. 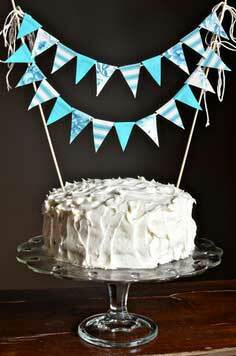 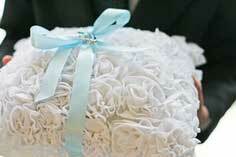 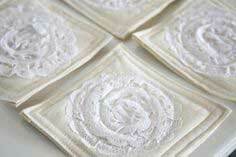 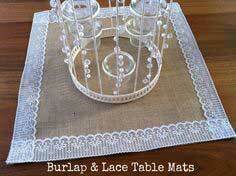 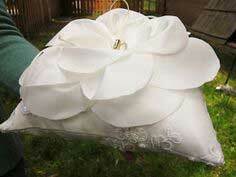 Garlands, centerpieces, cake toppers, pillows and table linens can be easy to make, and save on your wedding expenses. 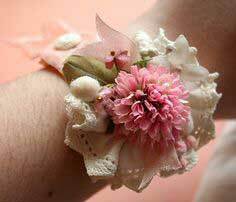 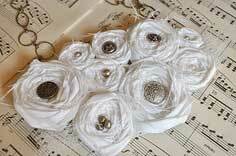 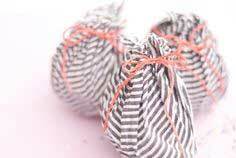 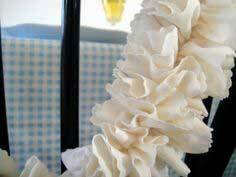 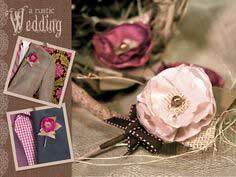 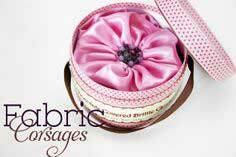 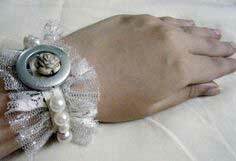 Corsages, wedding favors and hall decorations don't require sewing, but are a great way for your and your wedding party to spend some quality crafting time together. 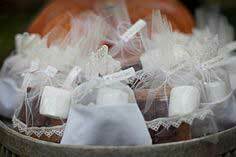 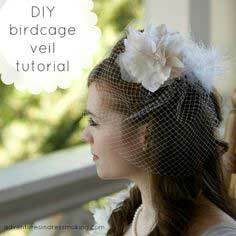 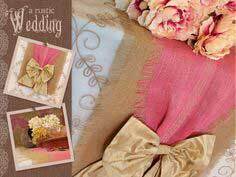 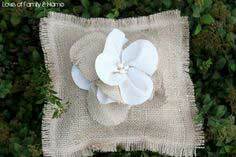 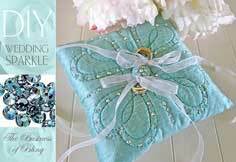 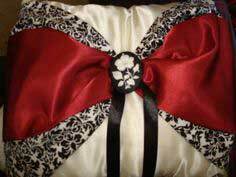 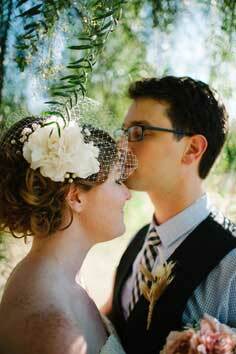 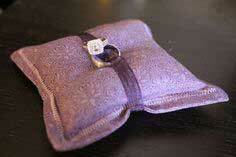 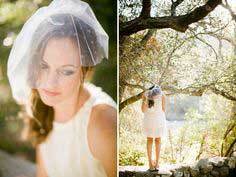 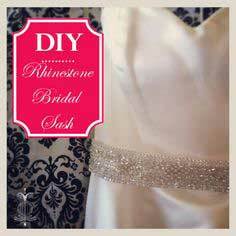 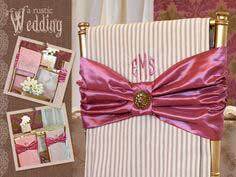 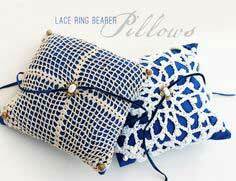 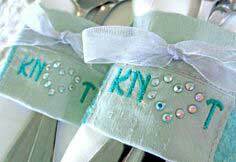 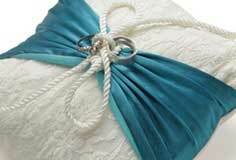 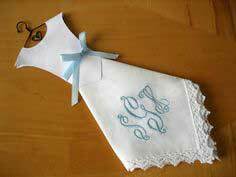 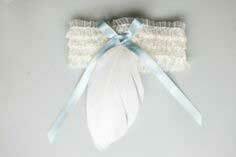 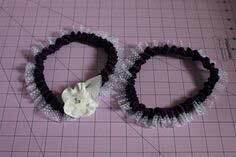 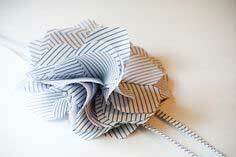 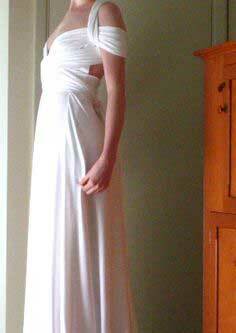 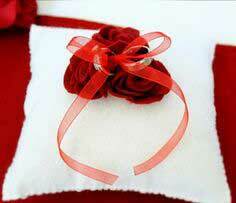 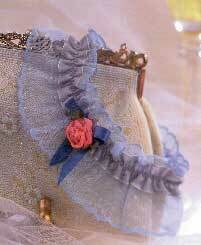 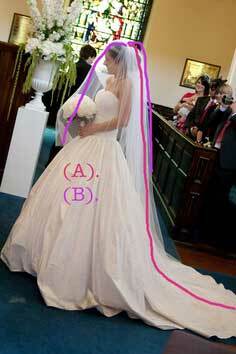 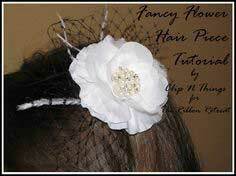 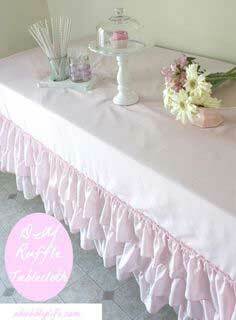 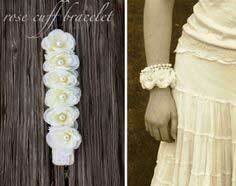 If you're ready to sew, create your own veil, garter or the ring bearer's pillow. 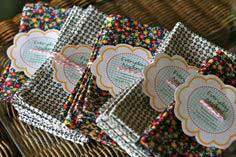 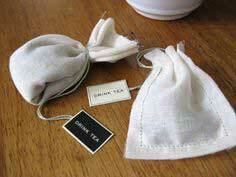 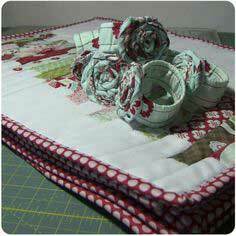 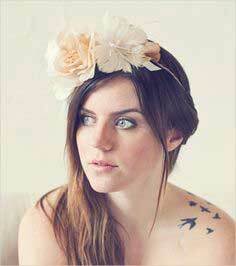 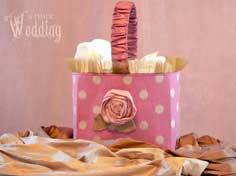 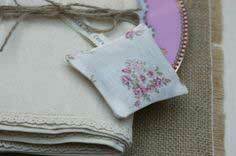 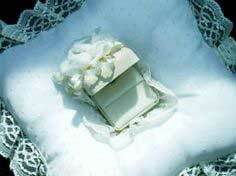 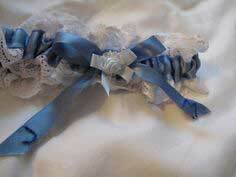 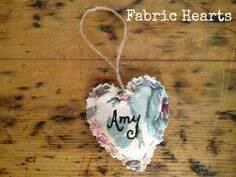 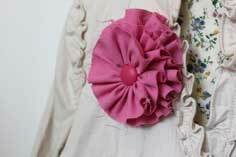 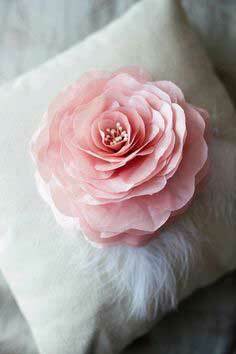 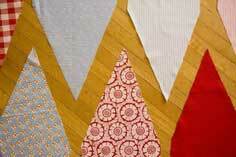 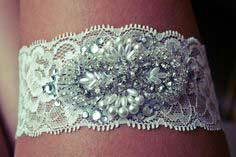 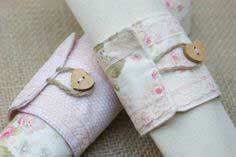 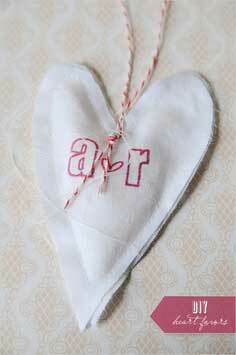 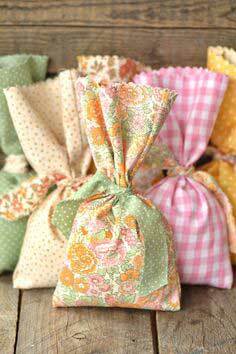 You can even stitch up a collection of teddies, camisoles and lacy things to put in your trousseau. 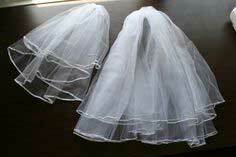 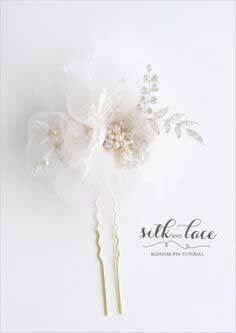 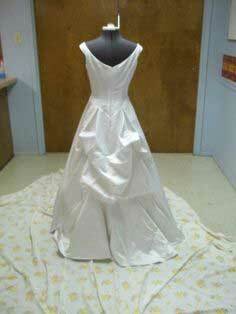 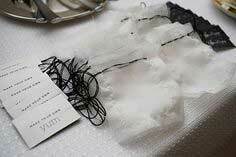 Suggested Fabrics: Silk, satin, lace, tulle, netting, chiffon, linen, ribbon, organza. 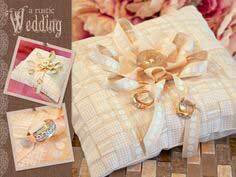 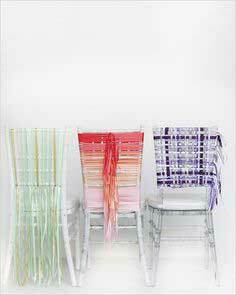 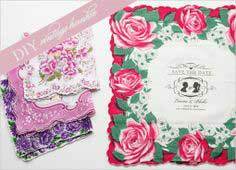 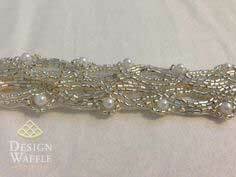 Wedding Patterns - Whether you're looking for accessories for your own wedding, or trying to find just the right gift for the happy bride and groom, you'll find tons of ideas, patterns and instructions when you browse through this collection of wedding pattern designs.